Carly Dow writes beguiling, clever songs and delivers them with insight and a powerful voice pulled from the place where grit meets beauty. 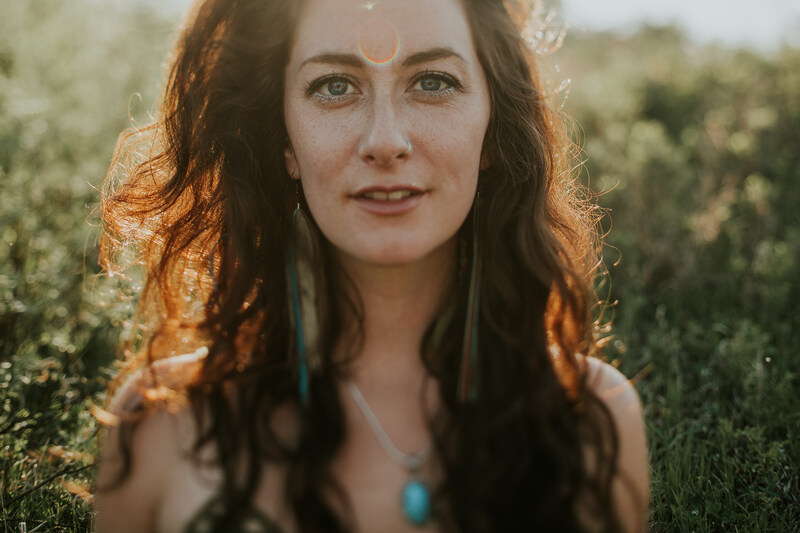 Hailing from Manitoba, she delivers songs of the heart and its wide open spaces that'll give you the nudge you need to embrace the wild - surrounding and within. 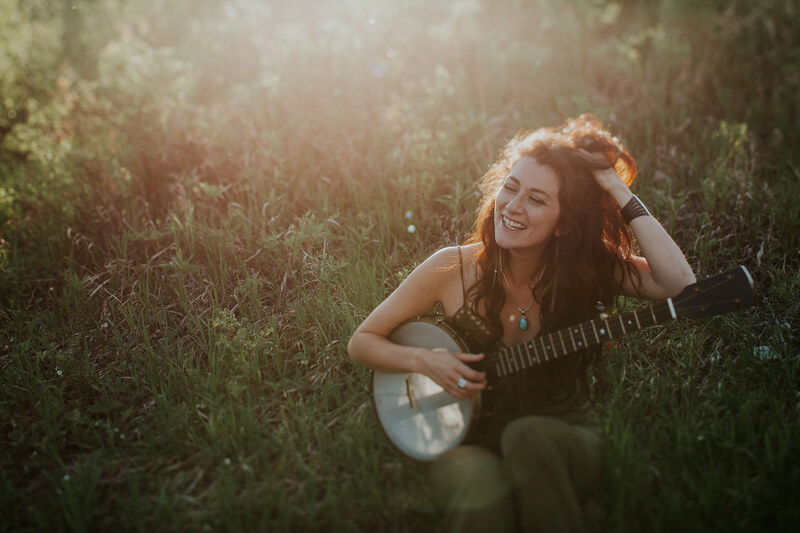 Carly’s style of wildcrafted folk – propelled by guitar and clawhammer banjo – has garnered international acclaim for its vivid imagery and enchanting melodies. 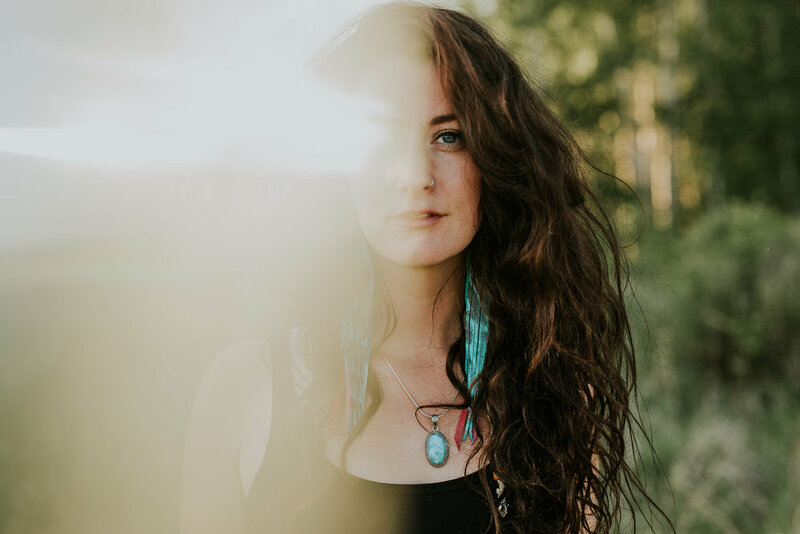 Her debut album, Ingrained, was toured extensively and rose into the National Top 10 folk/roots/blues charts, as did her sophomore album, Comet, which was recently released in late 2019. Sign up with your email address to receive Carly Dow news and updates.